Shahbaz Khan was born in 1966 in Indore , Madhya Pradesh state. His birth name was Haider Amir. He attended Hislop College Nagpur. Before making his entry to films career he worked in a bar for few years. He moved to Mumbai to pursue his dreams in film industry. He made his entry to films in 1990’s through Nachnewala Gaanewale, Meri Aan, Dhartiputra, Jai Vikraanta etc playing small supporting roles. 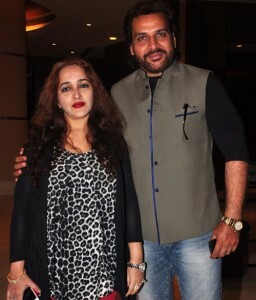 His biggest breakthrough was with Television serial Chandrakanta aired in 1994 on DD National co-starring Shikha Swaroop, Javed Khan, Mukesh Khanna, Parikshit Sahni and Pankaj Dheer. He also appeared in successful Television series like The Sword of Tipu Sultan, Yug, The Great Maratha , Luteri Dulhan etc. He is also very passionate about Theatre plays and worked for plays like Naya Shivala, Amir Khusrau etc. During his decades long film career he appeared in numerous commercial successful films like Gajakesari co-starring Yash, Amulya and Anant Nag, Jatt James Bond co-starring Gippy Grewal, Zarine Khan, Yashpal Sharma and Gurpreet Ghuggi, Singh Saab the Great co-starring Sunny Deol, Urvashi Rautela, Amrita Rao and Prakash Raj, Veer co-starring Salman Khan, Zarine Khan, Jackie Shroff, Mithun Chakraborty and Sohail Khan, Big Brother, among other films. He was born to Ustad Amir Khan, a well-known Indian classical vocalist and Raisa Begum. 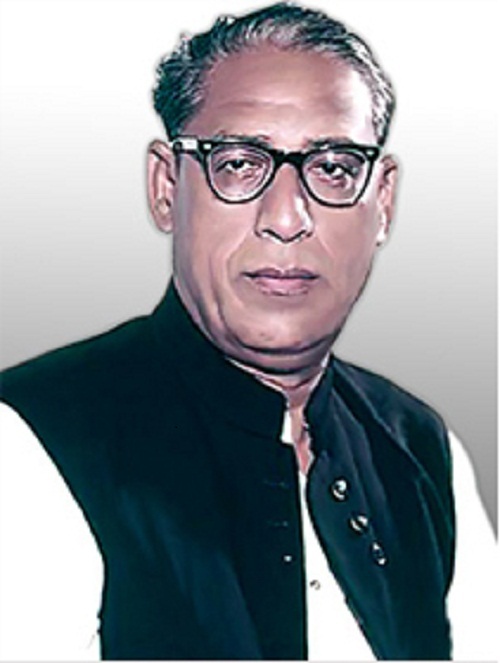 Ustad Amir Khan is one of the most influential figures in Hindustani classical music and founder of the Indore Gharana. His father was married twice before marrying Raisa Begum in 1965. 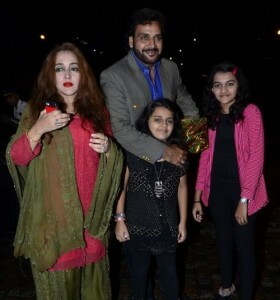 Shahbaz Khan is married to Ruhana, the couple gave birth to two daughters named Shahana and Shanaya.